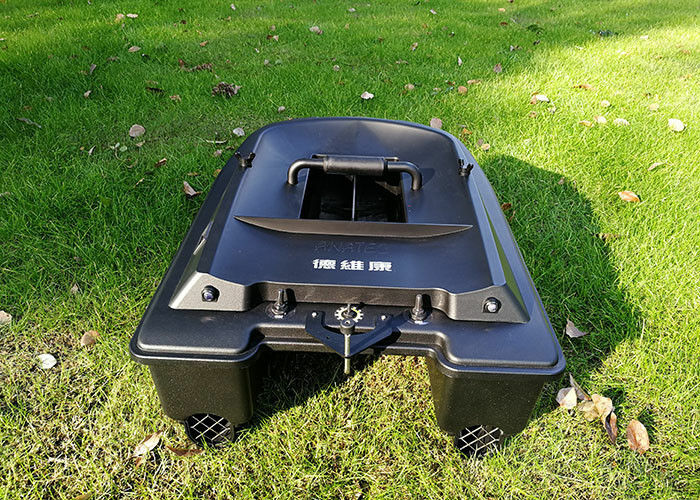 Sea bait boat DEVC-300 black fishing bait boat style rc model rc fishing bait boat. 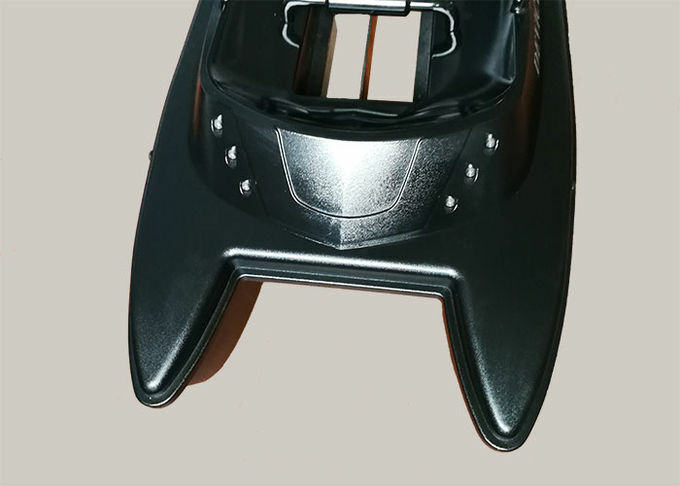 high-power LED lights are used to display the direction of the sea fishing bait boat. 1. Professional service staff,can provide fast,specialized reply. 2. Since factory have the long history,can guarantee the good quality of production. 3. The delivery time of production will be punctually. 4. We also provide the after sales service,any doubt after you received the production,please contact us at the first time. 5. Will try our best to satisfy your requirement. 6. we will show all of our new products for you at our factory,OEM is very welcomed!